From oklahomacitybotanicalgardens.com: Dancing in the Gardens continues with hip hop! 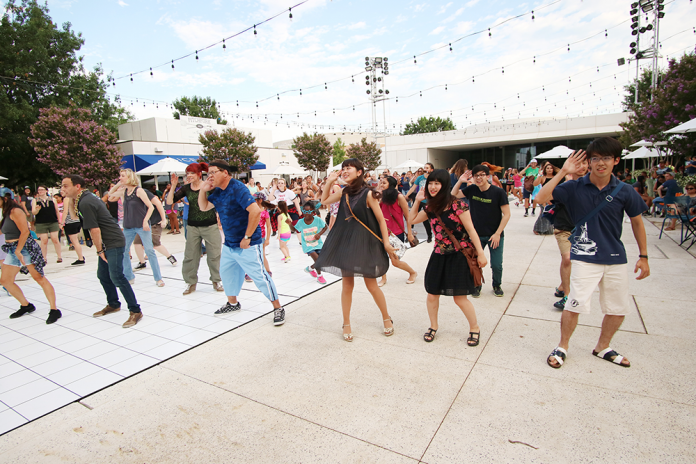 Join us as we transform the Seasonal Plaza into an urban dance space. Beginning at 7 p.m., instructors from the RACE Dance Company will give a dance demonstration followed by a free lesson for all. At 8 p.m. our DJ Brian Smith with muttradio.com will crank up those ’90s tunes to get the dancing started. Drink and food specials from Pitchfork in the Park will be offered to highlight the night. 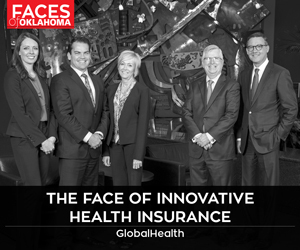 The event runs from 7 to 10 p.m. Visit oklahomacitybotanicalgardens.com for more information.